The Bayanihan Philippine Art Project is one of the most significant explorations of Filipino art ever presented in Australia. 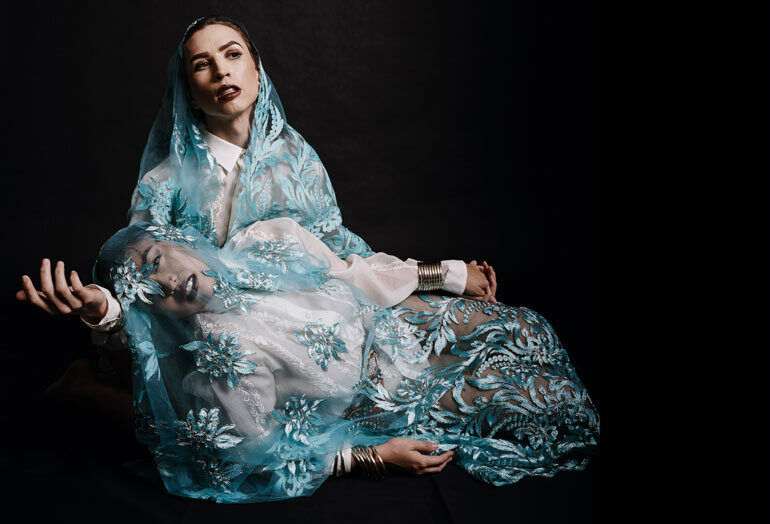 Over a four-month period, a series of exhibitions, performances, creative writing and community programs will be on offer in Sydney at the Art Gallery of New South Wales, Blacktown Arts Centre, Mosman Art Gallery, Peacock Gallery (Auburn) and Campbelltown Arts Centre in association with Museums & Galleries of NSW. 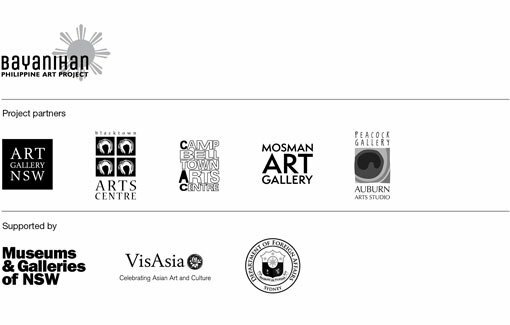 The project brings together these five cultural institutions in a collaborative multi-arts program supported by the Philipine Consulate General, Sydney to celebrate the contemporary art and culture of the Philippines and its strong ties to Australia. Bayanihan is a Filipino custom derived from the word bayan, which refers to the spirit of communal unity, work and cooperation to achieve a goal. The Bayanihan Philippine Art Project is a partnership founded on this concept of community collaboration. The project begins with a special event at the Art Gallery of NSW on 24 June 2017 to co-incide the opening of the exhibition Passion and procession: art of the Philippines and concludes with another special event on 2 November 2017 at Blacktown Arts Centre, to mark the final day of the exhibition Balik Bayan .